Thecus Technology Corp announced the expansion of its rackmount NAS line up with the addition of the N8910. 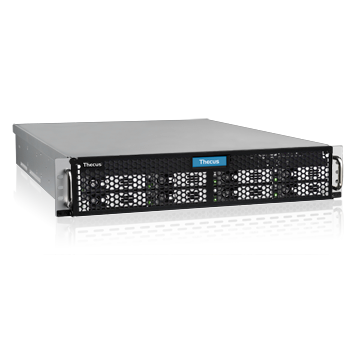 This high-performance 2U rackmount delivers massive scalability, trail-blazing speed for data-intensive applications with uncompromising reliability for service continuity. 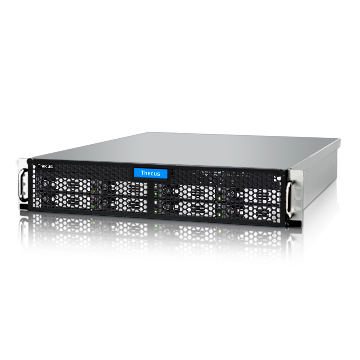 The N8910 provides the ideal storage solution for SMB businesses that face escalating data workloads. 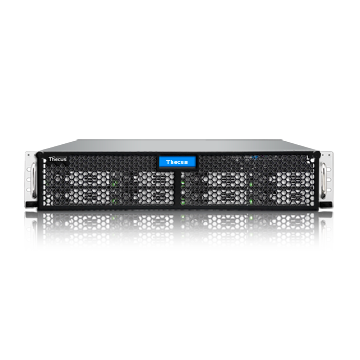 “The N8910 delivers on the key attributes that companies seek from a server, a robust hardware platform, capacity to handle rigorous day-to-day operations, with ensured data protection for unwavering security,” said Florence Shih, General Manager of Thecus Technology Corp. The N8910 leverages an Intel Skylake Core i3 6100 Dual Core 3.7GHz processor, with 4GB of DDR4 ECC SDRAM, which can be expanded to 64G. This NAS features AES 256-bit full NAS volume encryption to improve overall system performance when protecting file transfers. This model has 10GbE capability, with capacity for massive expansion with Scale-Out technology. 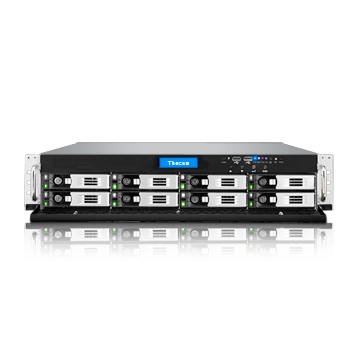 The N8910 is easily navigated with Thecus' next-generation of ThecusOS7. 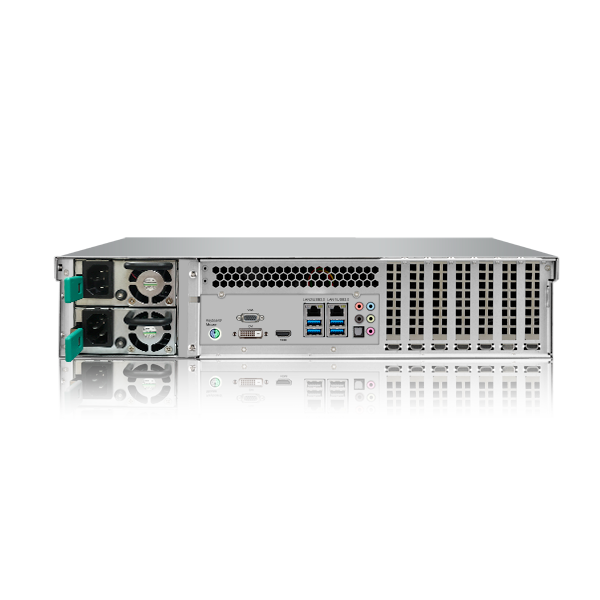 With an intuitive user interface, users can effortlessly access data and desired applications, monitor system information and run multiple tasks simultaneously. The Thecus App center offers a full range of applications including file management, sharing, backup, and synchronization. - Intel® Core™ i3 6100 Dual Core 3.7GHz processor+ Intel C236 chipset, 4GB DDR4 RAM (expandable to 64GB). - Supports 8 x 3.5/2.5-inch hard drive/SSDs, hot-swapping as well as easy migration to a new Thecus NAS. - 2 x GbE LAN ports; 1 x HDMI output; 4 x USB 3.0 ports, 2 x USB 2.0 ports. - Cloud backup to Dropbox, ElephantDrive and Amazon S3. 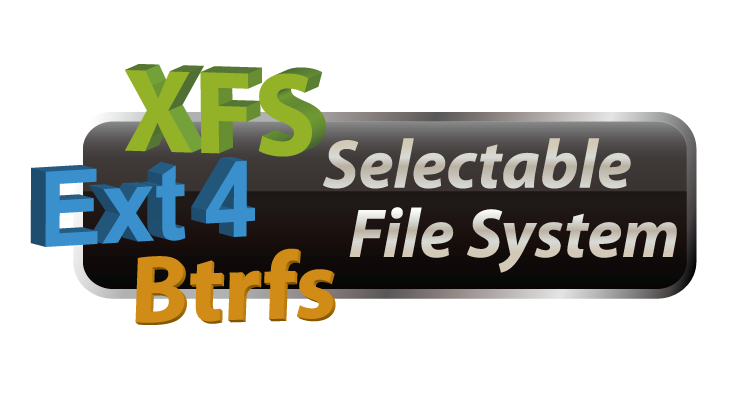 With backup features including local and remote backups, System Failover, and Snapshot Backup using the Btrfs file system. - Capacity for massive expansion with Scale-Out technology.